Succss is a journey, not a destination. 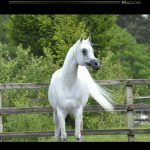 We often hear mention of ‘success’ and we, too, on the Arabian Horse Magazine Team, when talking with people who share the same passion for the Arabian Horse, sometimes we use this word. So, we thought it was important to reflect on what actually ‘success’ means, trying to define it. Well, first of all, we argue that success is not the achievement of a stereotyped and defined goal by others who advise us on what is best for us. 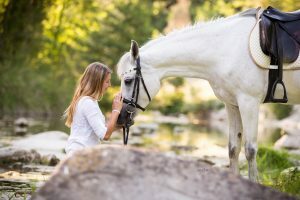 There is one thing that is hardly ever taken into account and which, nevertheless, is the basis of all possible definitions of success: have a sense of purpose in your life. When we have a purpose, a goal, an ideal, something that we look forward to when we get up in the morning, everything else comes after. Of course, each of us has their own purpose, their own goal! 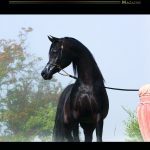 If you try to read the biographies and interviews with key members of the Purebred Arabian breeding industry, be they farmers, judges, handlers and trainers, or to talk to personalities who are believed to be successful in the business, you will discover that they all have, or have had, a clear-cut goal in life: the Purebred Arabian and the preservation over time of this wonderful creature. 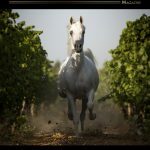 As for us on the Arabian Horse Magazine Team, more precisely, success is a journey, not a destination... A journey we embarked on with all our readers back in 2004 and that led us, to this day, to be among the best magazines on the Purebred Arabian breeding industry in the world, and to have strong partnerships on three continents with those who are considered the most prestigious Arabian Horse breeding farms existing nowadays. 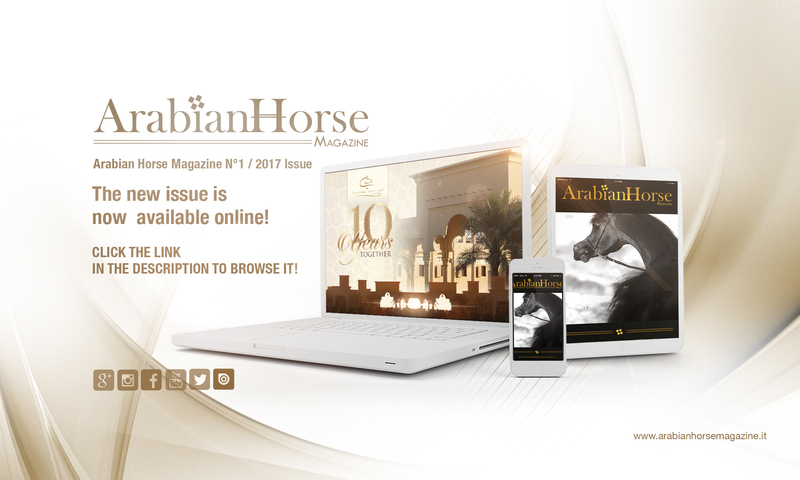 Many are the articles, essays, interviews and advertising pages you will find in this 2017 Dubai edition that are tangible evidence of what we stated earlier. In all of them, we put all our efforts, hours of hard work and personal sacrifice that are necessarily part of our ‘journey’, but that only have allowed us to get to current levels and that will enable us, in the coming years, to provide our affectionate readers always with the best of everything 'that is newsworthy' in this magical world of the Purebred Arabian.